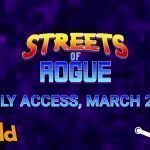 “Streets of Rogue” Early Access Is Awesome! Streets of Rogue is a rogue-like action rpg indie game with a dark sense of humor that hit Early Access earlier this month. Due to legal and laptop issues I haven’t done a video for 2 weeks, and I’m way behind on everything. Yesterday I got a Alienware 15 R3 Signature Edition, and today I’m back in business. I apologize for the delay. For those of you that follow my articles and videos, you know I love comedic indie games. Streets of Rogue stood out from the crowd right away when browsing this months recent releases. After a quick testing I thought about doing a full lets play video series, and a full review. Since its on Early Access I figured its better to wait for the full build to be released before I go all out. So instead I just did a quick 15 minute game testing vid. 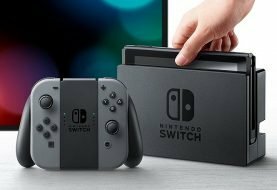 So what do I think about the game from what I played? After I cut my recording I couldn’t help myself but to play on for just a bit longer. I think the first 15 minutes is all you need to get a taste for how cool this game is! First of all I love comedic indie games with simple pixel art. I also enjoy a well made action rpg. Throw in some well designed top down rogue-like action and I’m sold. Streets of Rogue offers tons of variety. Instead of just being a simple dungeon crawler, the cities are randomly generated. If you are into a game, procedure generation is always great for replay value. I can’t get enough of Death Road to Canada still months after trying it out. The game offers a lot of variety. 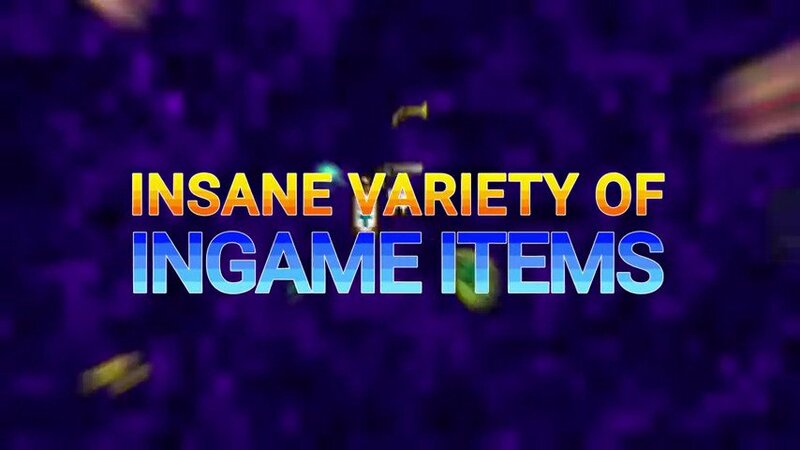 There are many unlockable characters, items, weapons, and more. When this game makes it out of Early Access, and it should be a given that it does, I can’t wait to see what else they add. The controls are pretty extensive for such a simple looking game, and very easy to get down. From what I read into the story line its very humorous and entertaining. The music and sound effects match the game style great. My first impression is to like everything about this game. 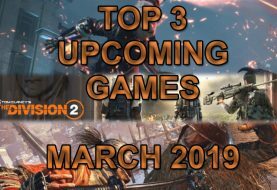 Many games in Early Access get worse as they go. 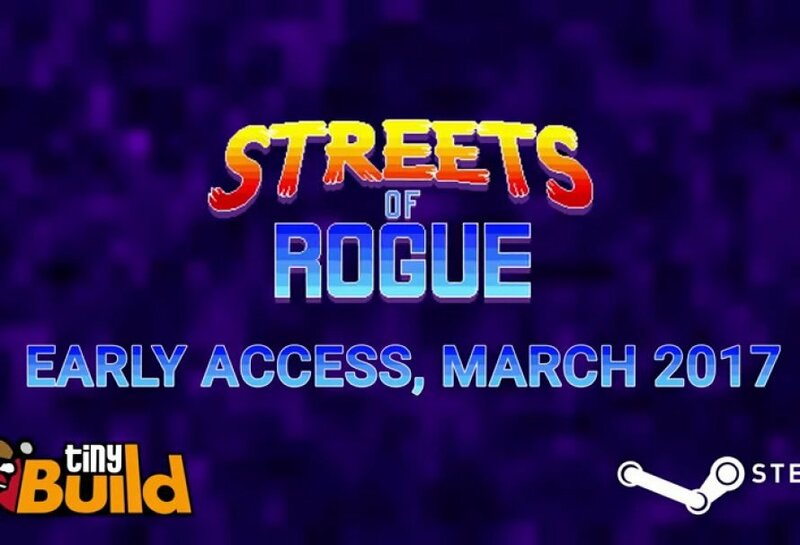 I don’t think that will be the case with Streets of Rogue. I think tinyBuild has another hit on their hands. 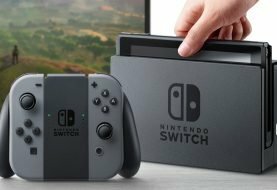 The Early Access version is awesome, and I expect it to get even better. I give this game a Very Positive review, and definitely recommend checking it out. Next article Is Netflix's New Death Note Whitewashing Japanese Culture?